Consumers are increasingly being exposed to potential serious injury when they take the wrong medication, in the wrong combinations, and in the wrong amount. Researchers from the Center for Injury Research and Policy and the Central Ohio Poison Center studied 13 years worth of incident reports at poison control centers around the U.S. They found serious medication errors per 100,000 residents surged 100% from 2000 to 2012. Rates increased for all age groups, with the exception of children younger than six years-old, a decrease likely attributable to a decline in the use of cough and cold medicines. The study found that the areas where medication errors were most likely to occur were in the administering of cardiovascular drugs, analgesics, and hormones. Not surprisingly, medical errors involving analgesics overwhelmingly involved acetaminophen and opioids. Cardiovascular and analgesic medications together accounted for the majority of all fatalities in the study. “Drug manufacturers and pharmacists have a role to play when it comes to reducing medication errors,” said Henry Spiller, a co-author of the study. The Food and Drug Administration (FDA) is working to reduce the number of medication errors in the U.S. Its Division of Medication Error Prevention and Analysis reviews medication error reports sent to MedWatch, evaluates causality, and analyzes the data to come up with solutions. It also reviews proprietary names, labeling, packaging, and product design prior to drug approval to help prevent medication errors. 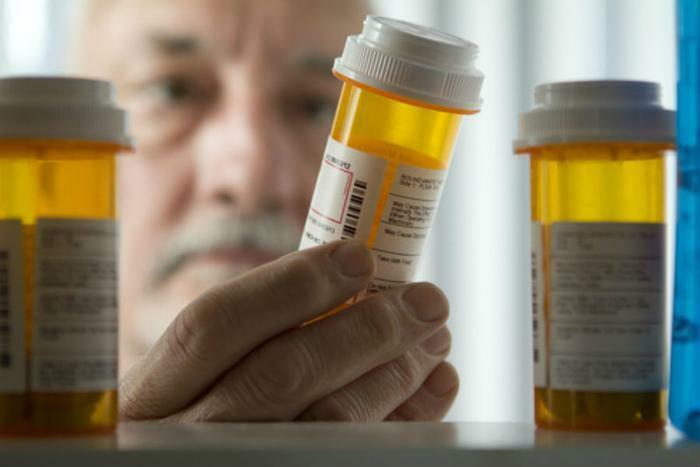 The Center for Injury Research and Policy study found that overall, medication errors typically involved taking or giving the wrong medication or incorrect dosage, or accidentally taking the same medication twice. Among children, dosing errors were common, as was inadvertently taking or giving somoneone else’s medication. To reduce errors, the researchers suggest writing down dosing instructions, including when and how much medication should be taken. They also urge patients to ask questions of doctors and pharmacists and to always use child-resistant packaging for medication.